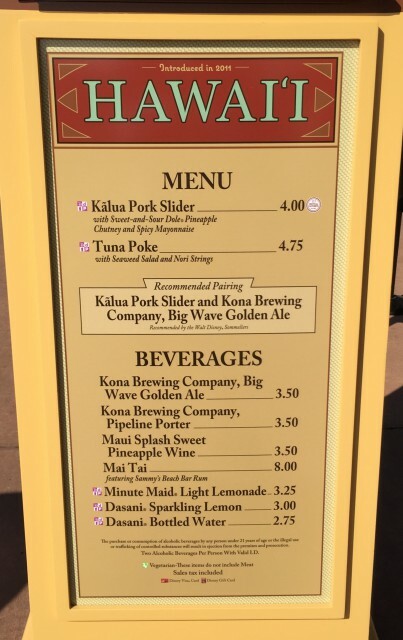 Food & Wine ’15 Menu “Recon”: Hawaii | It's "All in WDW"
Oh, Hawaii. Aloha! 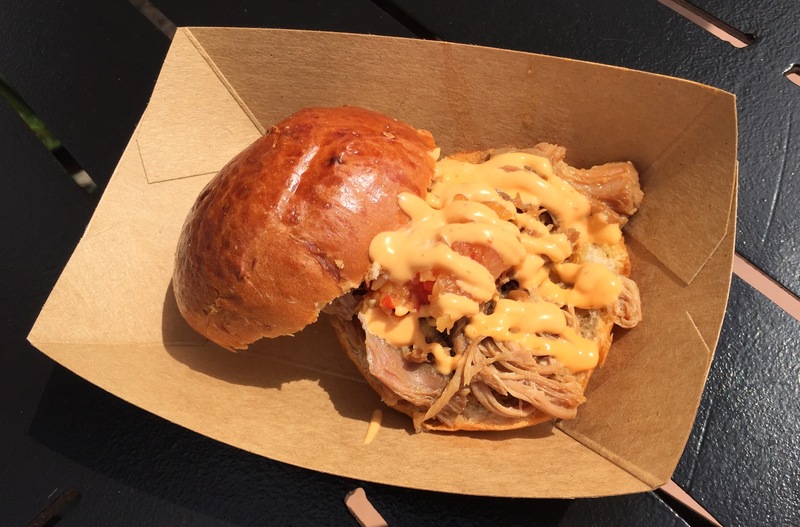 Your Kālua Pork Slider is always a “Must Have”! Tender pork. Spicy mayo. Ask for extra mayo, folks! A very tasty and, at $4, an inexpensive bite! Great work, Hawaii! As usual!